Electric cars are already common place on the streets of many cities. In Los Angeles, you have to check your surroundings carefully should a quiet Model S, Model X, Model 3 (I’ve actually seen a handful now), i3, Bolt, Volt, Leaf, 500e, or bazillion Prii be sneaking by. 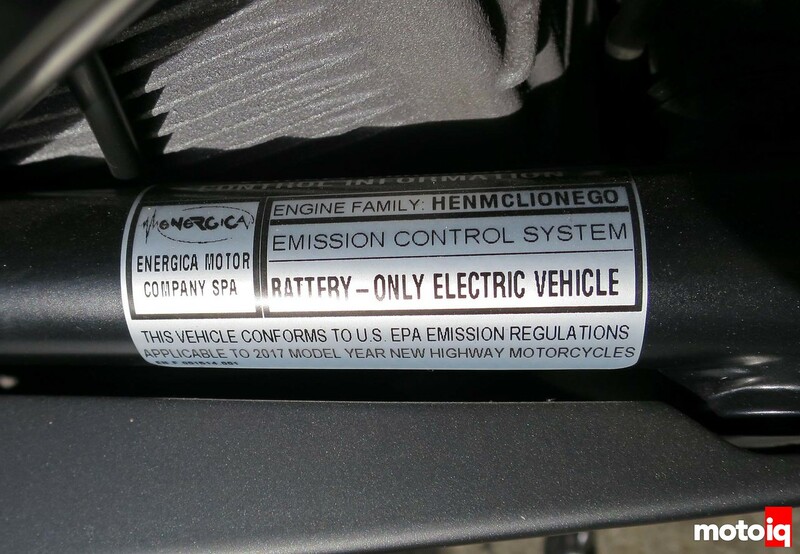 Electric motorcycles are still working their way into more general acceptance. The line of motorcycles from Zero Motorcycle are probably the best known, but they basically the Prius of electric motorcycles, i.e. they are great for commuting but not exactly that exciting. 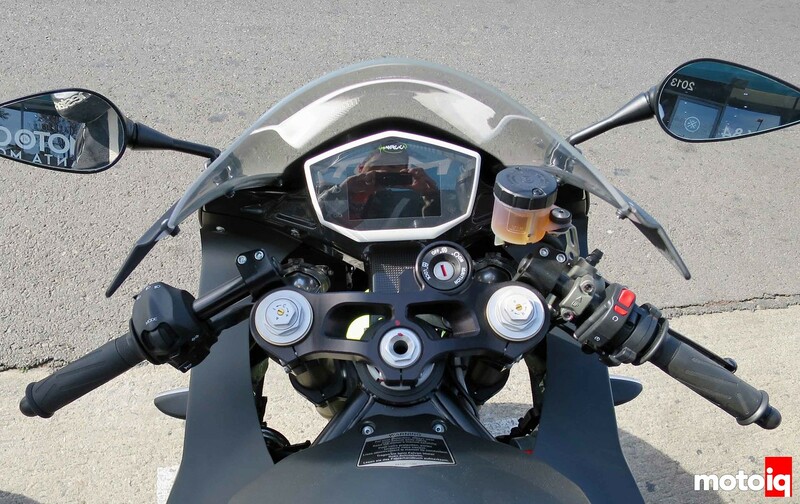 Enter the electric motorcycles from Energica which are the equivalent Teslas. 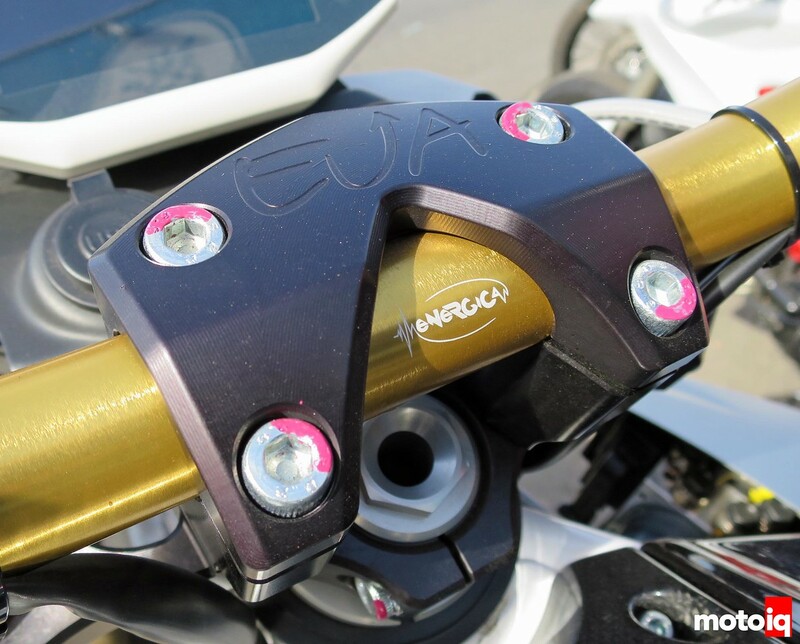 The Ego is the sport bike platform. With electric motors putting out max torque starting from zero rpm, this thing has a ton of low-end. The motor has a claimed torque output of about 144 lb-ft from 0-4700rpm. From 4700-10500rpm, it’s a flat horsepower curve of about 135hp and that’ll move the bike up to 150mph. I rode the Eva which is the street fighter platform. 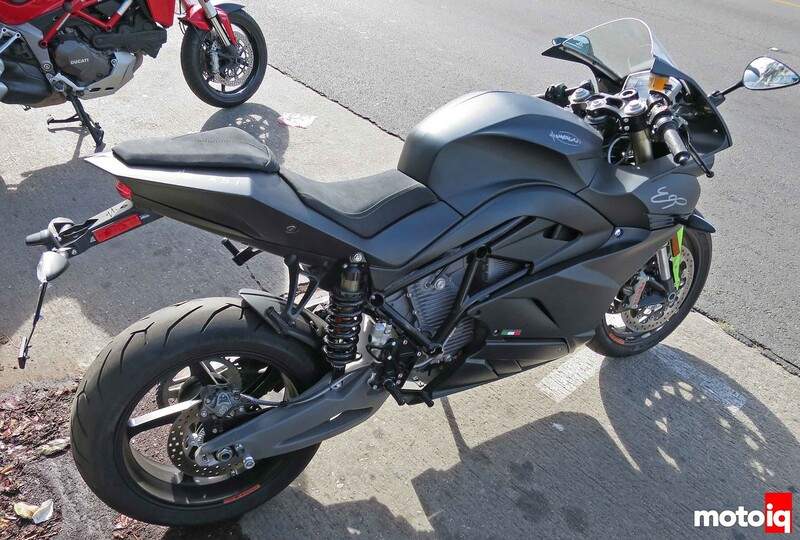 My first bike was a 1998 CBR 600F3, and my current bike is a 2005 CBR 600RR, but I’ve been eyeballing a street fighter bike as my riding these days consists almost completely of work commuting, coffee shop runs, and the occasional canyon ride. Track days are few and far between sadly. So, I wanted to check out the handling differences between my traditional sport bike and a street fighter. First thing you have to get use to on an EV bike is the lack of a clutch lever and the associated lack of a shift lever. So many parts are machined from billet on this thing.